OK, the title of this blog is pretty long, but please let me explain what I’m trying to do here. 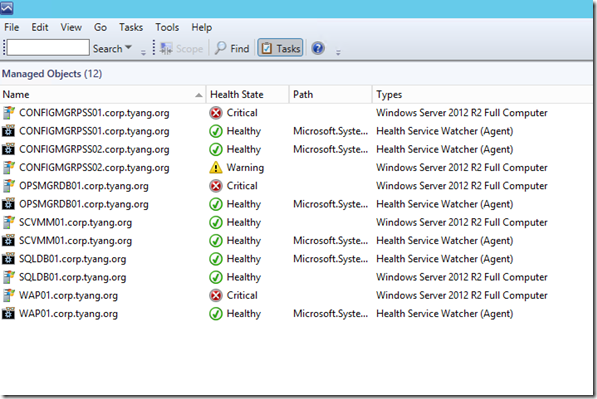 In OpsMgr, it’s quite common to create an instance group which contains some computer objects as well as the Health Service Watchers for these computers. This kind of groups can be used for alert subscriptions, overrides, and also maintenance mode targets. There are many good posts around this topic, i.e. Because all the existing samples I can find on the web are all based on computer names, so I thought I’ll post how I created the groups for above mentioned servers. In this post, I will not go through the step-by-step details of how to create these groups, because depending on the authoring tool that you are using the steps are totally different. 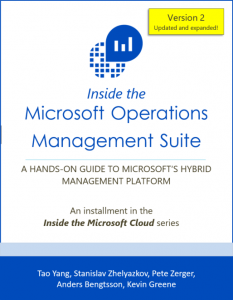 But I will go through what the actual XML looks like in the management pack. 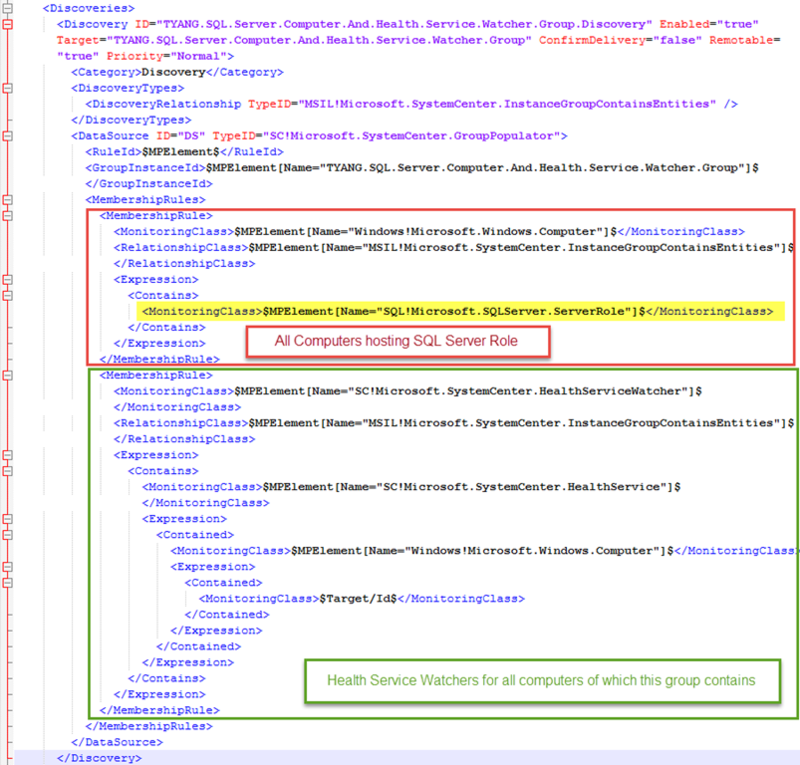 This is straightforward, because this group will not only contain computer objects, but also the health service watcher objects, we must create an instance group. 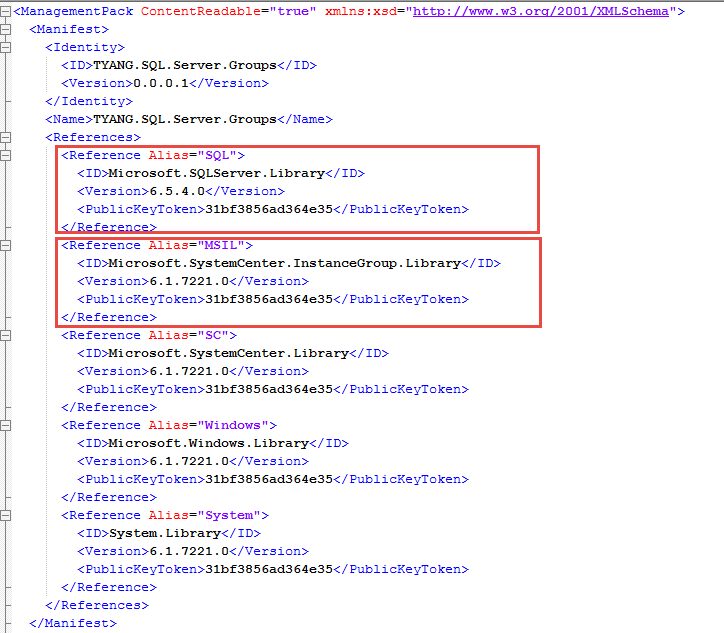 Note: the MP alias “MSIL” is referencing “Microsoft.SystemCenter.InstanceGroup.Library” management pack. All computers running any components of the application (in this instance, SQL Server). 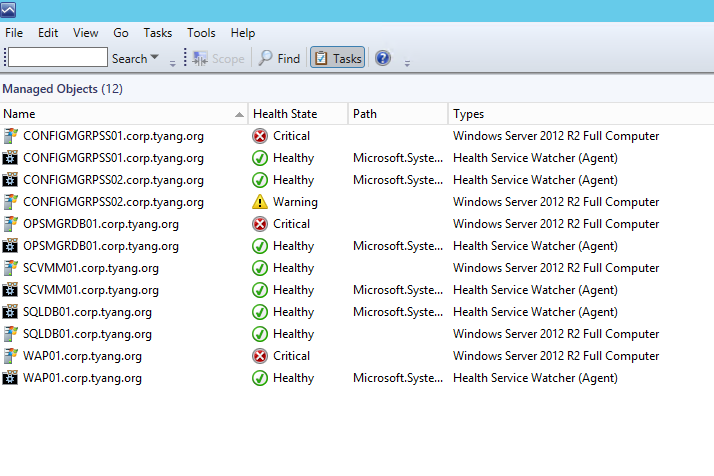 And all Health Service Watcher objects for the computers listed above. 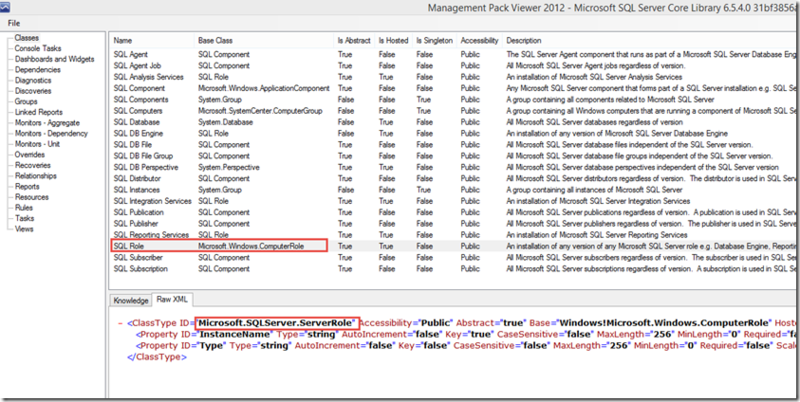 In any decent management packs, when multiple application components are defined and discovered, most likely, the management pack author would define a root (seed) class, representing a computer that runs any application components (in this instance, we refer this as the “SQL server”). 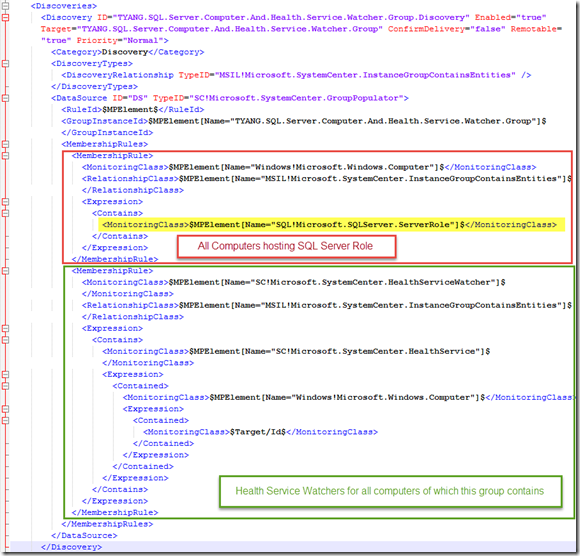 Once an instance of this seed class is discovered on a computer, there will be subsequent discoveries targeting this seed class that discovers any other application components (using SQL as example again, these components would be DB Engine, SSRS, SSAS, SSIS, etc.). You can easily identify that “SQL Role” is the seed class because it is based on Microsoft.Windows.ComputerRole and other classes use this class as the base class. You can get the actual name (not the display name) from the “Raw XML” tab. As shown above, I’ve translated each membership rule to plain English. 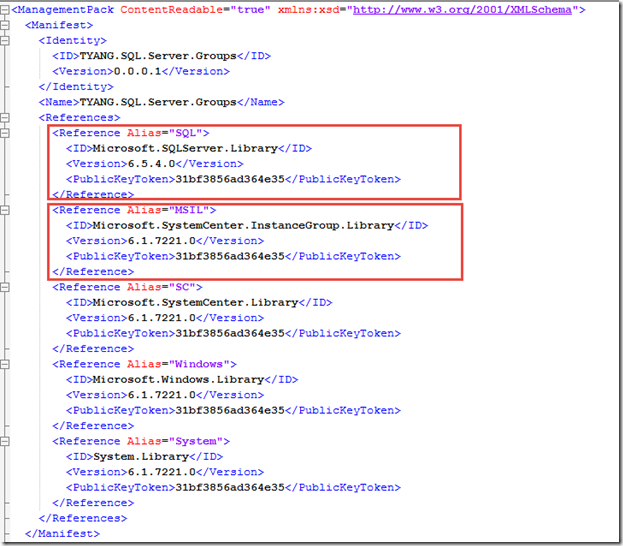 And the XML is listed below. If you want to reuse my code, simply change the line I highlighted in above screenshot to suit your needs. 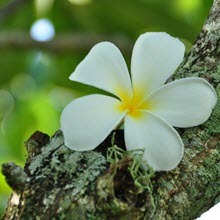 Hey Tao, great blog! Can you share a sample of this MP you created? sure, drop me an email and I’ll send them to you. Thanks. Could you propose any authoring solution that could achieve the same ?